A night-time comedy show with famous singers and stars twice a week. It has different segments including monologue , jokes, interview with a celebrity guest and enacting. Shabkhand is a kind of program with millions of viewers. This program consists of sarcastic news, latest jokes and some comic subjects in the form of comedy and interview. 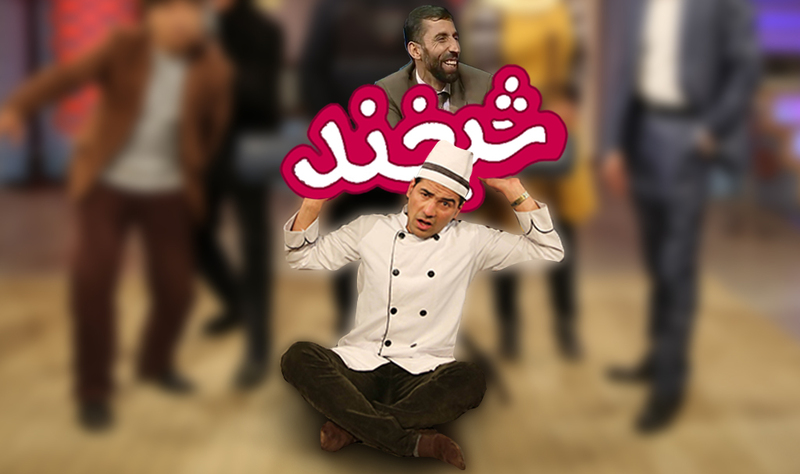 The lead presenter of Shabkhand is Mohammad Rafi (Baba Chiraagh) who is also one of Afghanistan’s best comedians. Agha Byadar’s role as a cook puts more flavor to the program. Agha Byadar talks in the form of poems. 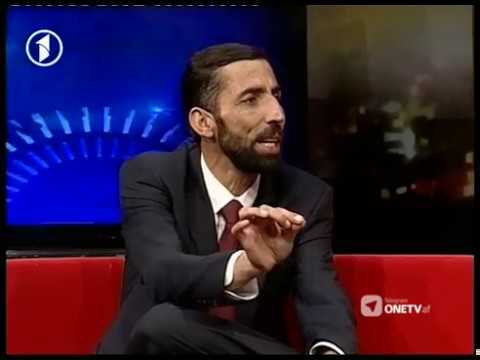 Agha Byadar will perform jokes and at the beginning of the program. They will also be telling some jokes and having some jokes with each other. We invite two or more guests of different backgrounds such as famous singers and film makers in each program. click the video to watch the latest episode of this show.